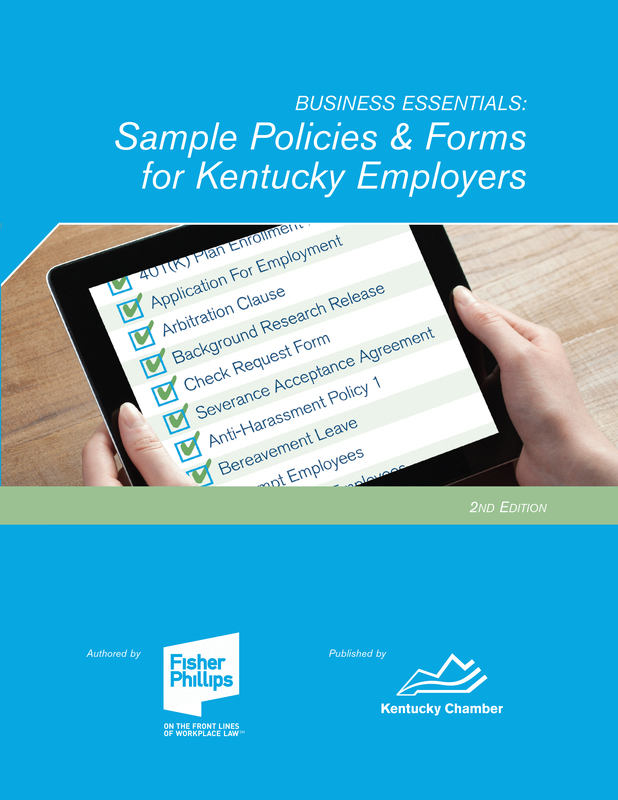 Copy of Item Detail - The Kentucky Employee Benefits Guide - 3rd Ed. 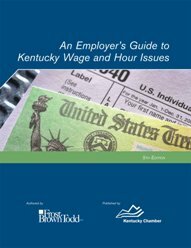 The Kentucky Employee Benefits Guide - 3rd Ed. 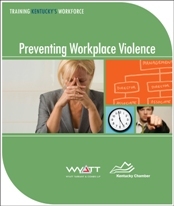 This guide is authored by the law firm of Stoll Keenon Ogden and is an essential handbook for business owners, supervisors and human resources managers. 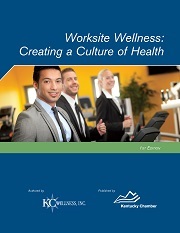 With nearly 200 pages that address important benefit questions this guide is the perfect reference for a seasoned professional or a new manager on the job. 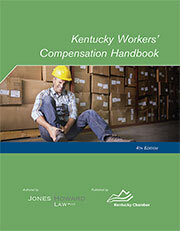 Kentucky Workers' Compensation Handbook - 4th Ed.